You might know Nazeem & Spencer Joles as local hip-hop stars, but the rapper/producer duo have even more to offer Twin Cities music fans than their own musical endeavors. 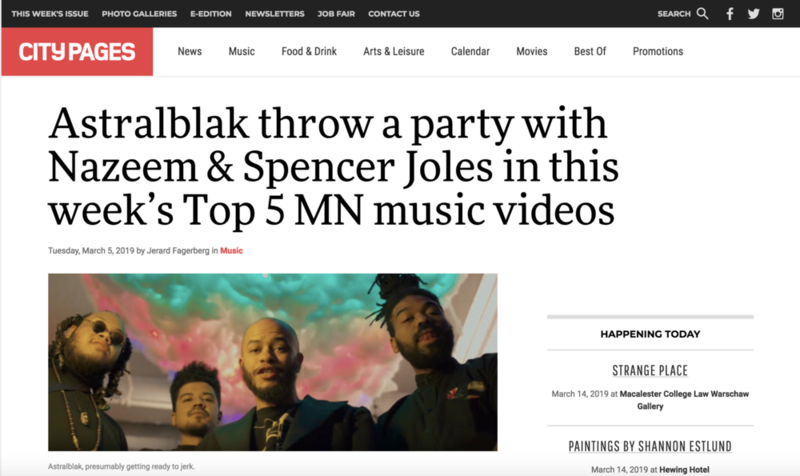 The pair directed the new visual for Astralblak’s song “Jerkin’,” adding their own style and humor to the local soul group’s kicked-back club song. In the video, Nazeem & Joles throw a party at Modist Brewing, allowing Astralblak to party down while they try out the fresh single from 2018’s Seeds on a crowd of roller skaters grooving through the fog. ASTRALBLAK is a band that has been holding court in the new wave of what we call neo-funk. Originally named Zuluzuluu, they then changed their name to ASTRALBLAK after a successful tour under the Zuluzuluu name opening for Atmosphere and also being chosen to perform at Superbowl Live by MPLS royalty Jimmy Jam and Terry Lewis. 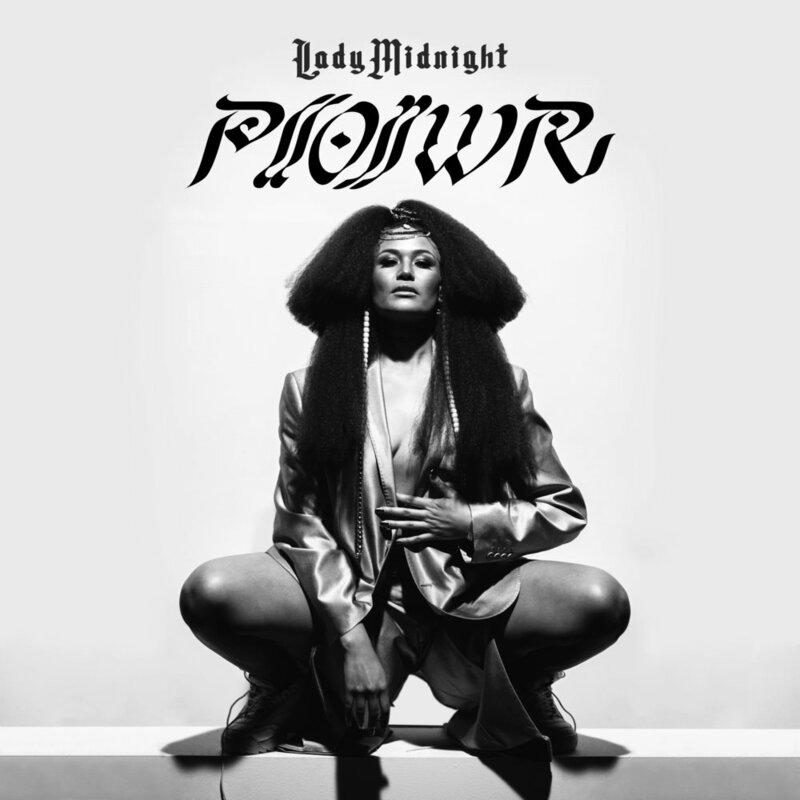 Astralblak's "Seeds," Low's "Double Negative" and Dessa's "Chime" were high among the year's best Minnesota albums.